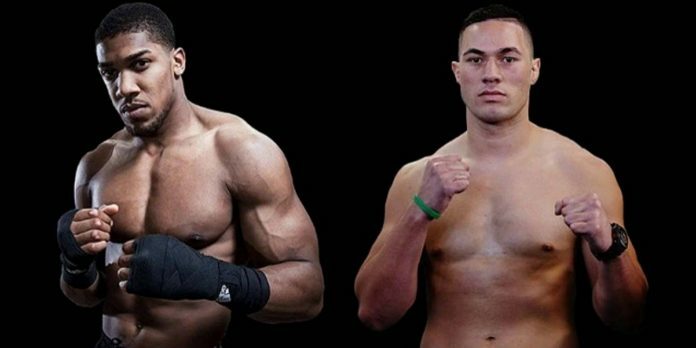 Joseph Parker could cost UK bookmakers £2m this weekend, Ladbrokes has said. The bookies have revealed Parker is Anthony Joshua’s most popular opponent with punters to date, with 66 percent of all bets so far being placed on the New Zealander. Having opened up a 6/1 shot to cause an upset this weekend, Parker’s odds have been slashed to just 4/1 in the last seven days, while Joshua’s odds (1/6) continue to drift (was 1/12). And it’s now estimated a victory for the outsider will cost British bookmakers £2m, the biggest boxing payout of the year so far.